It&apos;s 10 o&apos;clock on a spring break morning, and while most Johnston County teens are just getting their day started, Abby Stephens is sitting comfortably on her couch, swatting away a reporter&apos;s questions like a seasoned pro. She may look like an ordinary freshman in high school, but she rarely sounds like one. 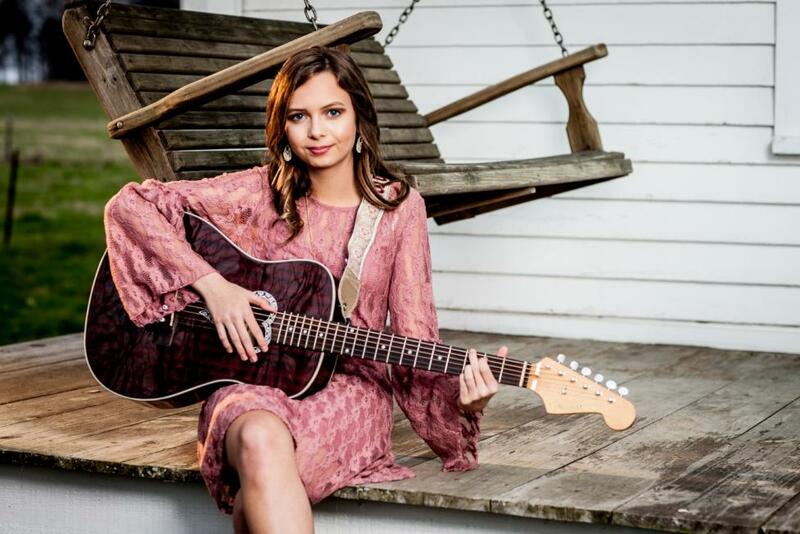 Stephens is a budding country music singer with her own page on Apple music, and one that already has experience rubbing shoulders with established stars like Kelsea Ballerini, with whom she&apos;s shared a stage on several occasions. The latest collaboration was on Valentine&apos;s Day at the Ryman Auditorium in Nashville. It&apos;s all part of her development as an artist, and it all starts with spending time in the country music capital of the world, Nashville. 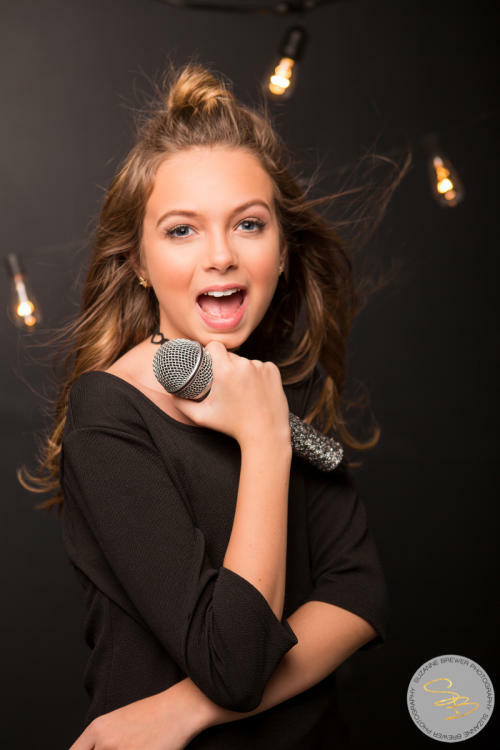 She spends a few days each month there, working on her music with her coaches and mentors at PCG, an artist development company. It was there that she began writing some of her own music. She works with a co-writer, who helps guide her through the process. “I really like co-writing, because you have different styles,” she said. “When I go in there, I usually like to have a title or an idea behind it. I tell them a title, then he or she gets a little melody going and then we sing along a little bit. It really depends. Her lyrics are a bit of a throwback, and a little different than today&apos;s typical country music. “She really is putting out stuff that people need to hear,” she said. “When you listen to the music on the radio, there are no Taylor Swifts anymore. There&apos;s no more of that real Disney sound. Even in country music, they&apos;re talking about things that you don&apos;t want an eight year old to listen to. Everything has gone in a darker, more negative place. … Nobody&apos;s putting anything out positive. That&apos;s one of the reasons we&apos;re really pushing what she&apos;s doing. Not just for her, but for her when she was eight years old. While Ballerini recalls singing on stage with Shania Twain when asked about giving Abby that opportunity, she decided to pay it forward. 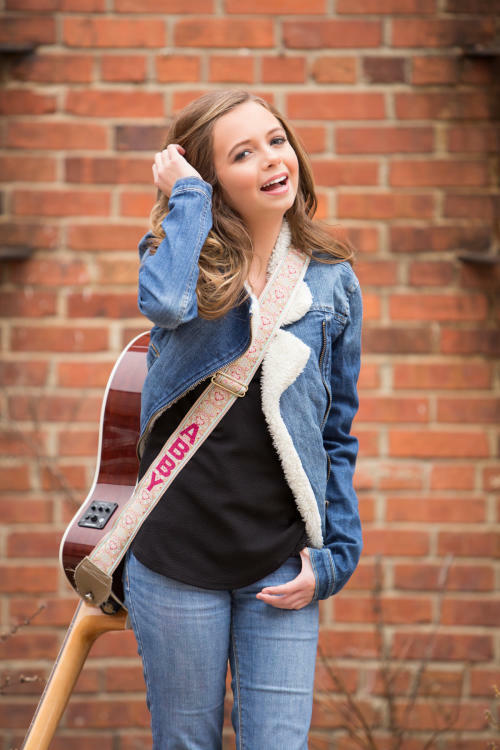 Abby took a page from her idol&apos;s playbook when she started the Best Day Ever Foundation. It was that experience that gave Abby the idea of making sure others had their own magical day. The foundation acts as a “hyperlocal Make-A-Wish,” helping families in need. In 2016, the foundation helped a child with Down Syndrome have a Disney Store shopping experience and the following year, they helped some children — and their parents — with Christmas gifts. It&apos;s a long way from the start of her musical journey, seven years ago at Clayton Idol. Naturally, everyone in the Stephens&apos; house wants Abby to become a star. But they&apos;re all approaching it with their eyes wide open. “She knows she wants to have a career in music,” April said. “Whether she&apos;s singing on stage, or if she finds herself as some kind of music teacher or in production of some sort. With that in mind, the family tries to keep Abby&apos;s music work and her everyday life as separate as possible. So, there&apos;s West Johnston Abby and Nashville Abby. But both of them wear cowboy boots. “We do try to give her the “Hannah Montana” lifestyle,” April said. “The way she dresses, the way she fixes her hair, when we go to Nashville, it&apos;s a little bit different. We have clothes, and we&apos;re like, &apos;OK, this is a Nashville outfit&apos; versus what she normally wears. Sometimes, the worlds blend together. Like for school plays. But thanks to her support system at home, her extended family and even her teachers who give her assignments to work on while she&apos;s on the interstate between Benson and Nashville, she manages it. She even finds time for theater arts, knitting and serving with her youth group. 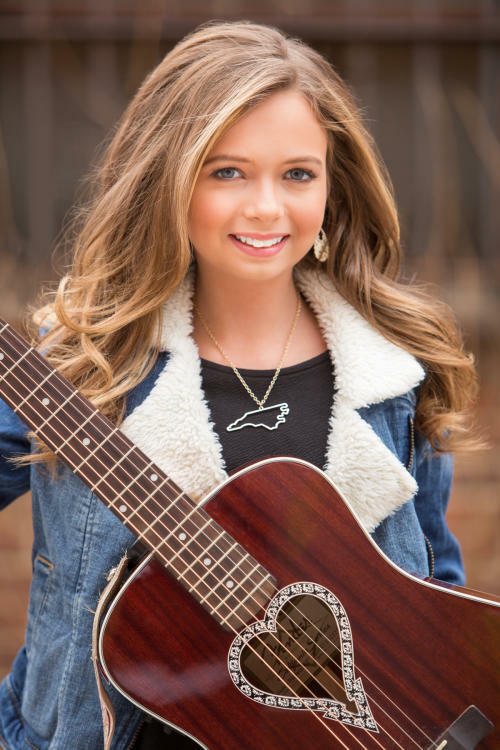 For more, visit abbystephens.com and find her on Facebook, Twitter, YouTube and Instagram. *as published in the May issue of Johnston Now magazine.